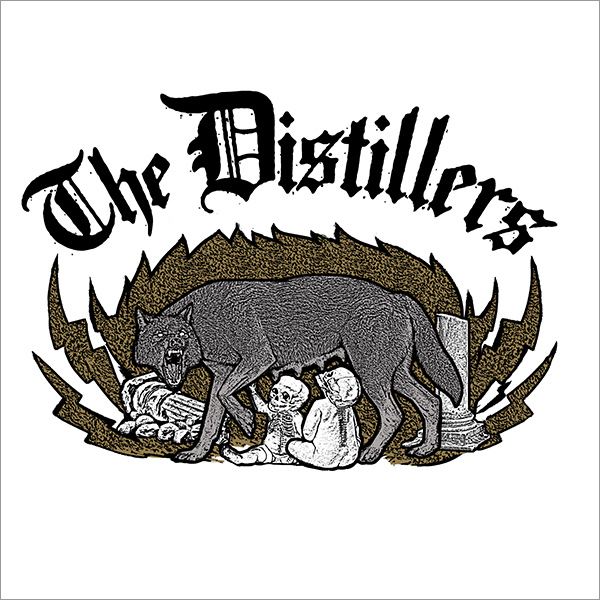 The Distillers are an Australian-American punk rock band, formed in Los Angeles, California in 1998 by vocalist and guitarist Brody Dalle. After the Distillers unveiled their first new song in 15 years and reunited for a handful of 2018 dates, Brody Dalle and company will reconvene for a 2019 spring tour. We can’t wait.